After a speedy hour and a half flight from Quito, Ecuador we arrived fresh-faced and raring to explore. The sun was shining as we drove through the cosmopolitan city, which was certainly not how I envisioned it. 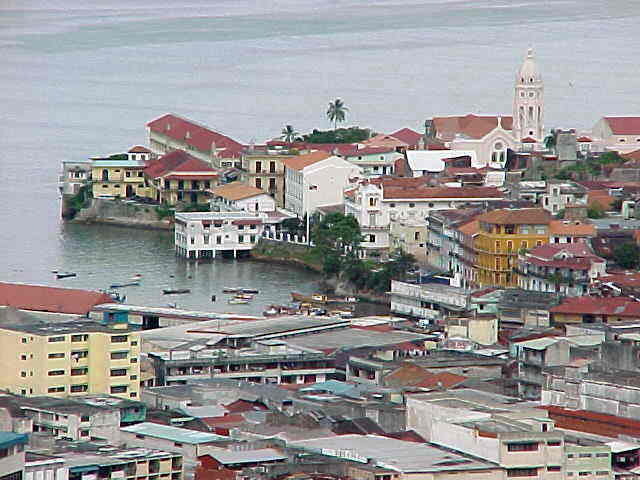 Like a maze of shiny, mirrored high-rise tower buildings, blended with cobble streets and colonial architecture. We splashed the cash and stayed at the luxurious 5* Hotel Riu Plaza in the heart of Panama’s financial centre for 3 nights. It was our honeymoon after all! This was a huge hotel, with such a grand lobby area, modern comfortable bedrooms, nice bars, restaurants, swish pool area and breath-taking bedroom views over looking the city. A real treat! 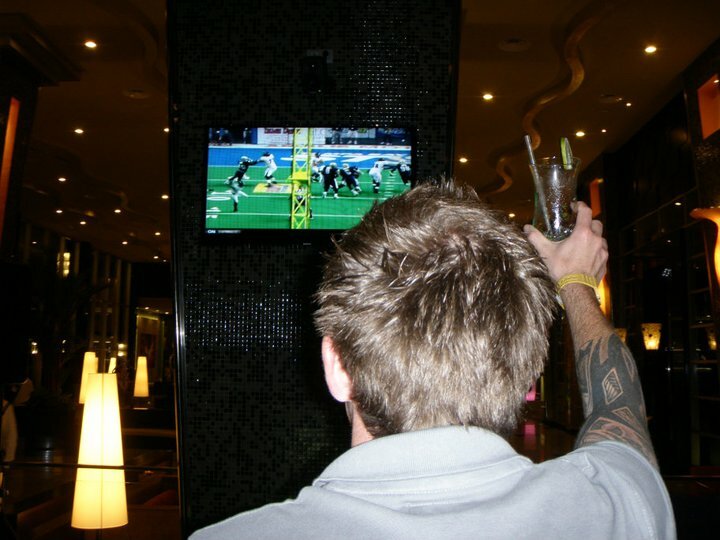 We spent an evening just in the hotel – it was that good, making our way through the amazing cocktail menu at the stylish bar area, whilst we watched American football on the first TV we had seen in nearly 2 weeks. We also ate dinner in the smart ‘Taste’s restaurant’, this seriously was amazing food and also where I discovered how much I love red wine from the Mendoza valley thanks to the helpful waiter! You think I have been able to find it since – no chance! 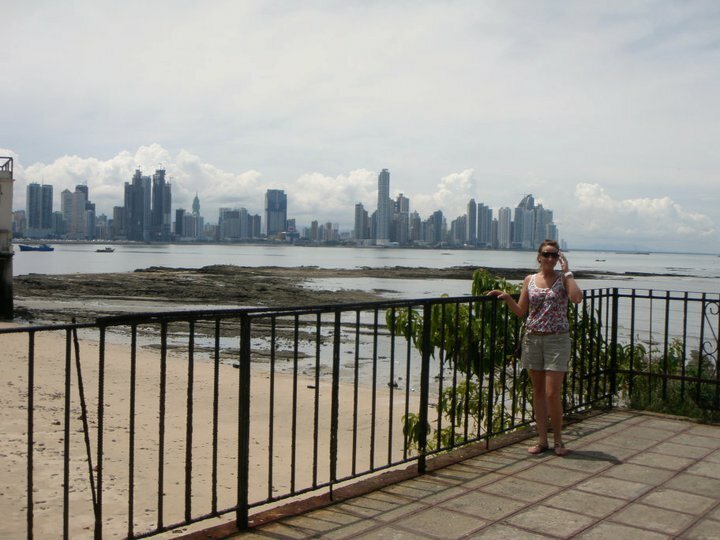 As far as value for money goes, Panama is a great choice as it’s just began to promote itself as a tourist destination. So costs for meals, taxis and hotels are very reasonable. 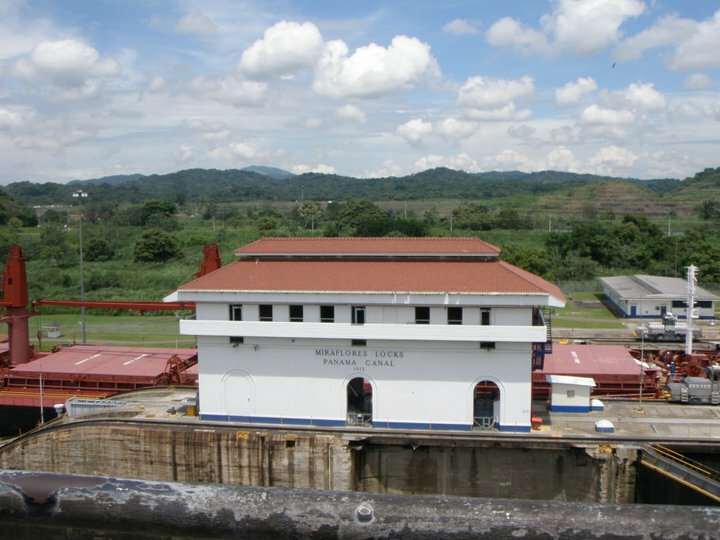 There are no travel restrictions within Panama, with the foreign office only advising that travel to the ‘Darien province’ and close to the ‘Colombian border’ should only be done so with an organised group for safety reasons. 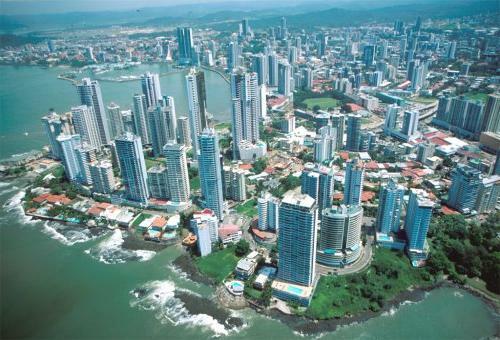 Crime rate is high still in Panama, but we didn’t hear of or experience any issues. I guess you just have to be aware of it and take sensible precautions! 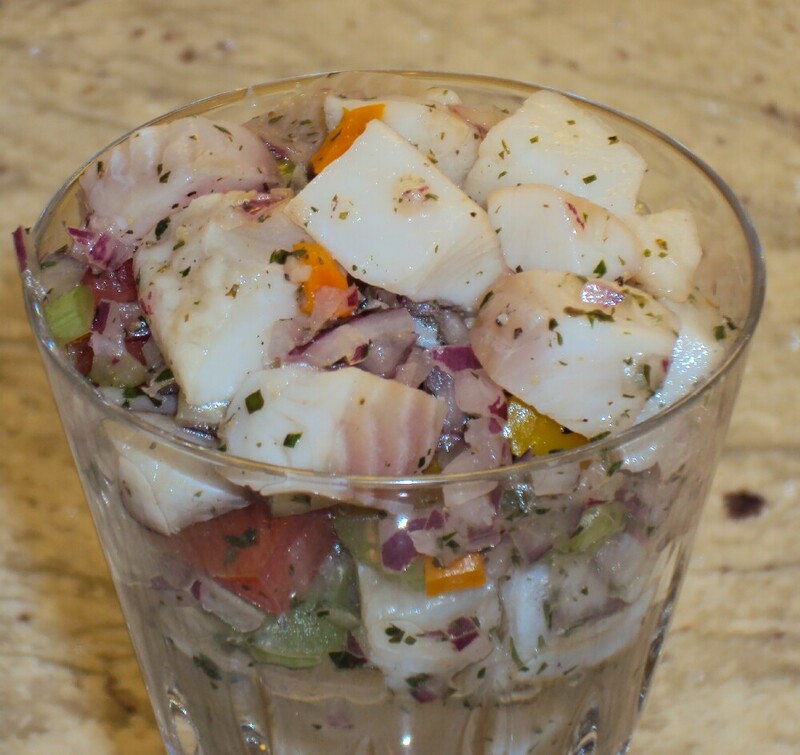 Ceviche – chopped raw fish, onions, tomatoes marinated in lime juice. Soon becoming our favourite dish of the trip! 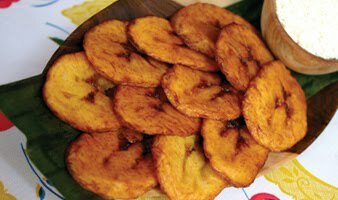 Fried plantains – A bit like crisps, but actually similar to a banana deep-fried. Tortillas were a very popular breakfast dish heaped with eggs and fried meat. Spicy hot wings – There was an amazing Hooters restaurant around the corner. 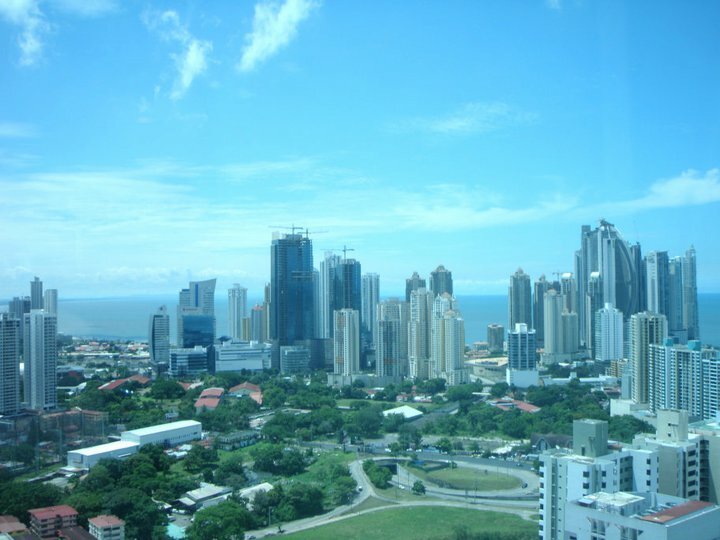 Panama’s climate is pleasant and enjoyable all year round and it’s also outside the hurricane zone, making it safe and accessible to travel throughout the year. It does however have a dry (Mid Dec – Mar) and rainy season (Apr – Dec). We actually visited in the rainy season and had lovely warm weather. We mainly used US dollars, but credit cards seem to be used widely and accepted at all major shops, restaurants and hotels. ‘Calle Uruguay’, an area of the city’s financial district, has English Pub’s, lots of different restaurants, bars and clubs. We visited this area two nights out of the three, you can get some great food and have a few drinks in lively bars, From what I remember it’s just one main street with it all on, I also had difficulty ordering a vodka, lemonade and lime too for some reason. Loud music was pumping, lots of people very dressed up in the streets socialising and having fun! 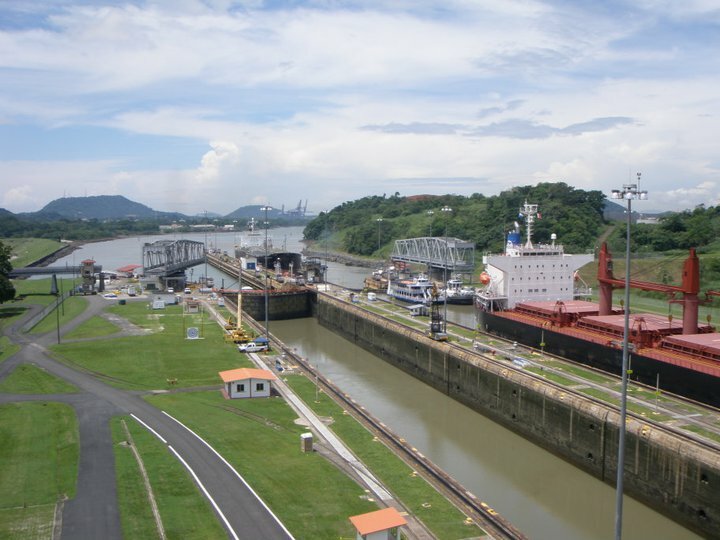 No trip to Panama is complete without a visit to the famous Panama Canal! We took a short taxi ride from the city to the visitor area and museum, where we were so lucky to witness a large ship navigate its way through the tight ‘Miraflores locks’ on the Pacific side from the visitors viewing area. The canal is one of mans greatest accomplishments, taking 250,000 people from all corners of the world more than 10 years to build. It is a unique experience, which cannot be reproduced anywhere else in the world. 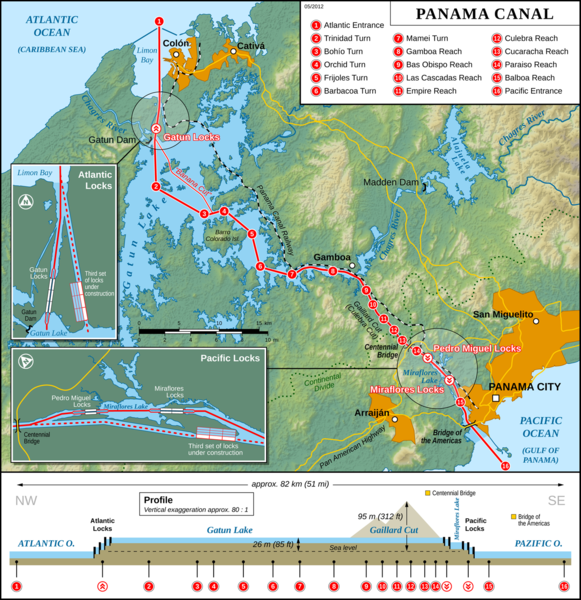 You can see 5,000,000-ton vessels rise and drop more than 50 feet as they make their way through Panama from one ocean to another (Atlantic ocean via the Caribbean sea to the Pacific Ocean). The Pacific side of the canal, which we visited is engulfed by the Soberania National park, an overwhelming rainforest where there is lots of wildlife and canal activities which you can take part in. Such as canal cruises and kayaking, most people visit the canal passing through on cruise ships. The ‘Old Panama’ was the first city to be built on the Pacific coast of the Americas and started out as a handful of simple huts, with a few special buildings made from stone. In 1671, a Welsh pirate Henry Morgan attacked the city, leaving it in ruins. Two years later it was moved to what is now known as ‘Casco Antiguo’, abandoning the old site of the City for over two centuries. This is such a beautiful area to visit, full of charming churches and a variety of different coloured buildings. There was a great craft market there when we visited and it certainly was a fab spot to look back at the new Panama City capturing the full panorama. 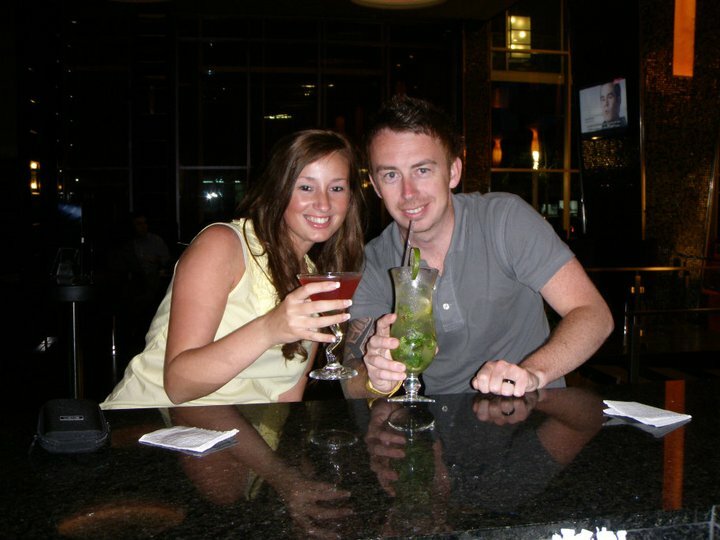 Although considered a poor area and not safe to visit at night, we really enjoyed it here and experienced no problems. A subject I thought I’d touch on as Panama lies at the crossroads of the North and South American continents and the Atlantic and Pacific oceans, being of immense strategic importance. It has a deep history and a bad reputation as a hub for drug running. I discovered the US invaded Panama in 1989 to depose a former ally, military ruler ‘Manuel Noriega’, over his repressive rule and use of the country as a Centre for drug trafficking. Panama now still faces the challenge of shaking off this reputation as a major transit point for US-bound drugs, illegal immigrants and as a haven for money laundering. To assist with this they have enforced strict punishments for being found with any drugs, even the smallest amount of up to 15 years imprisonment in the harsh prisons within the country. We acknowledged the drug issues, which still stand in Panama City when we were about to board our flight home Panama to Manchester via Amsterdam. Could we of picked a worse flight for people trying to smuggle drugs on too…? Ha. The word ‘search’ come in to a new light, especially as we both had backpacker style, rammed full back packs as hand luggage, mainly full of mountaineering equipment – Great! Today, Panama City is by far the most modern city in Central America and I would definitely recommend a visit, we had great fun discovering this cool city! Ceviche gets my vote…I’d be having seconds for sure! I was reading some of your posts on this internet site and I conceive this internet site is very instructive! Continue posting.